The first thing to understand is that if you are about to buy loose diamonds, do some research about the source of the diamond. Make sure that the diamond store or site is popular and trustworthy. Also make sure you are buying a certified diamond. Certified diamonds are tested and quality checked by an expert gemologist in the laboratory to assure the consumer gets a quality diamond. One of the best places to buy diamonds at the lowest price is from online jewelry companies. 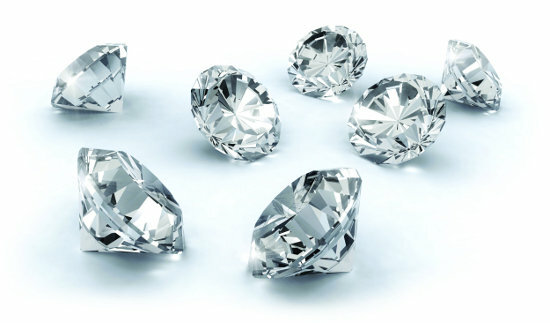 Online platforms provide high-quality diamonds at most competitive prices. One of the most renowned and trustable online sites to buy quality loose diamonds is Diamond Hedge. Diamond Hedge is the only company in the world using Augmented Reality Technology allowing consumers to try on diamond rings on their hands and then compare them from over 1 million diamonds from all the leading diamond companies of the world. Moreover, they provide high quality loose diamonds and diamond engagement rings at most competitive prices.